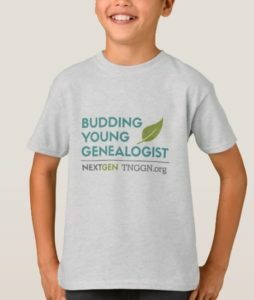 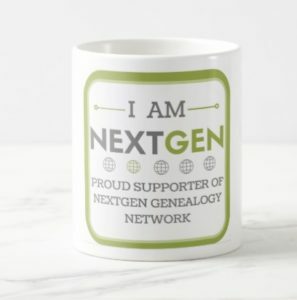 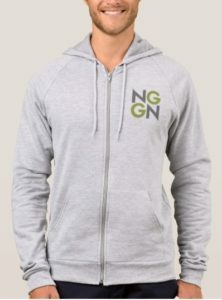 We recently revamped our NextGen Zazzle store and there are tons of great new designs and products to show your NextGen pride! 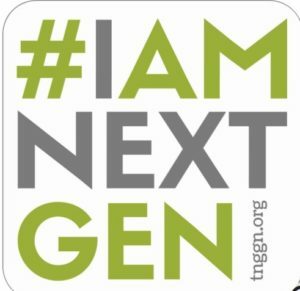 Proudly tell the world I AM NEXTGEN! 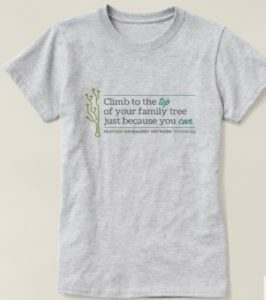 Climb to the top of your family tree just because you can! 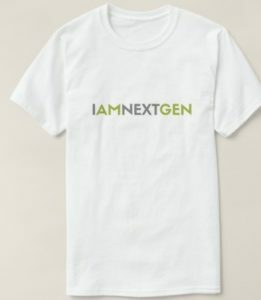 « Call to Action: New Blog Series!